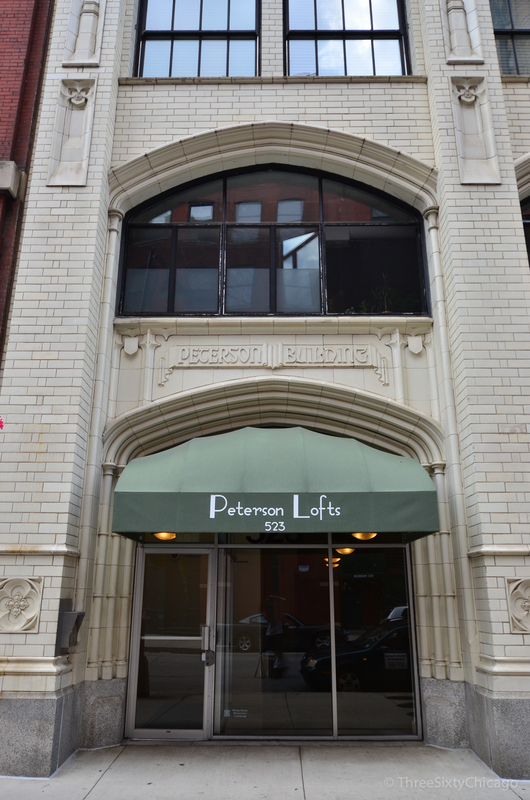 View current inventory of condominiums by Chicago's Near South Side. This lovely home is filled w/ character; exposed brick, 11 ft. ceilings, glass block details, & a preferred western exposure, providing plenty of light. Fresh paint and new carpeting make it an inviting place to come home to. A giant wall of windows bathes the living room in natural light. 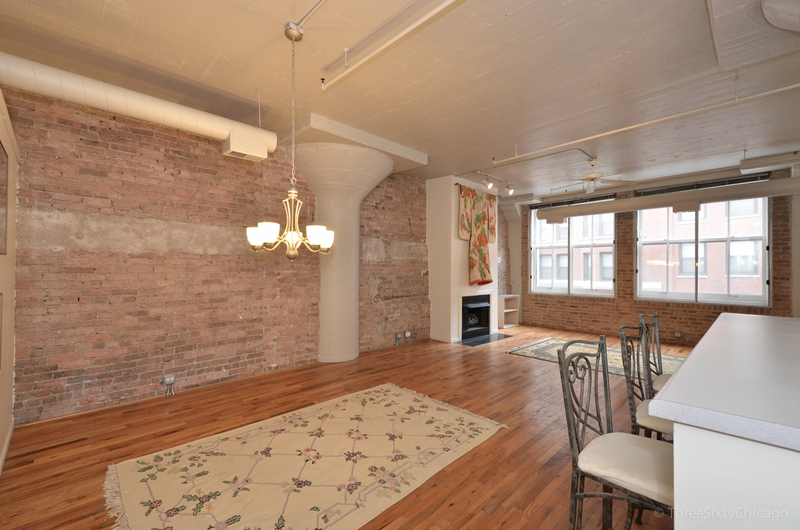 Curl up in front of the fire and enjoy the true loft architecture. The smart layout clearly defines plenty of space for a large dining area, spacious living area, and roomy kitchen. Printer’s Row became an iconic neighborhood of Chicago shortly after the Great Fire. At that time, following the Industrial Revolution, big printing manufacturers were building factories and many found a home in, what is now known as, Printer’s Row. When Dearborn Station was built in 1885 the neighborhood became a transportation hub. Today the neighborhood is still an easy walk to most train lines, as well as downtown. Most of the printing factories have been converted to residential lofts. For information about real estate in Chicago or resources in your area, please contact us and sign up for our free market report!